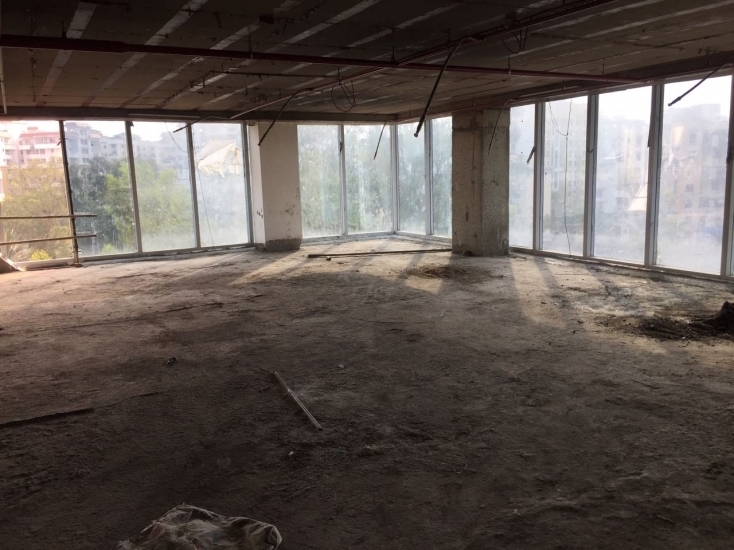 Samarth House which presents you Fully Furnished commercial office space worth a carpet area of 6186 Sq.ft on Rent/Lease.While the development is in ready to move in condition and the property is east facing and gives you a garden view. The property gives you various amenities like Parking Space, Fire Fighting System, Water Storage Facility, Canteen Facility, Fire Fighting System with Smoke Detector, CCTV Camera Security System System, Housekeeping Facility, Generator Facility etc. Situated at Warje, Pune at Mumbai Bengalore Highway the complex has well settled community and road network. To know more about this venture kindly phone us or mail us.